It is really interesting to talk and make a prediction about innovative futuristic gadgets and technology. The world of technology is getting better with every passing day. Our daily life is being easier with gadgets and in future humans will be more addicted to the devices and gizmos. Everybody these days invest a lot of money in buying gadgets and the expenses will be huge in the future. This year is going be very exciting for the gadget freaks. This post about top 10 futuristic gadgets to buy in 2019 will help you in picking best and latest gadgets for your needs. The wearable industry is one of the booming industries of the 21st century and will be bigger in the future. Many of don’t even know that there are smart clothes equipped with sensors capable in monitoring your health are also available. These types of AI equipped smart clothes can track many of your fitness activities. The Sensoria smart socks included here can count your steps, calories burned, distance traveled, and speed. This smart socks work beyond the tracking technology and can also track the best foot landing and cadence at the same time. With using its Smartphone app you can identify the wrong running style which can cause injuries later. The Sensoria smart socks can help you in achieving your fitness goals as well as reduces the risk of injuries and body pain. 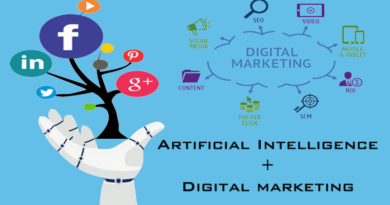 Virtual reality is going to be the next big thing in the world of communication and entertainment. Virtual Reality had gained huge popularity in very less time and become a sensation among the gadget freaks. These headsets provide the amazing experience of home theatre to its users. 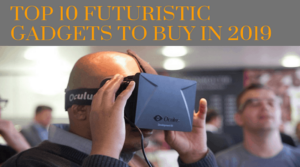 VR headsets are one of the most promising futuristic gadgets and you must also include one in your gadgets wardrobe this year. I have listed this Oculus VR headset having the best breathable fabric, straps and high-quality lenses. Play high-resolution VR games with its compatible and intuitive controller. Self-driving or driverless cars will be the most innovative source of transport in the near future. It is estimated that more than 10 million cars loaded with self-driving features will serve people around 2020. These cars may not be classified as gadgets but this could be the future of the automobile industry. Self-driving cars are one of the best examples of futuristic technology. 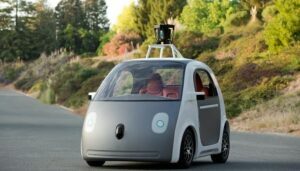 Many big tech giants including Google are working to develop the best self-driving vehicles. 0In just a few recent years humans are obsessed with smart home devices. These devices are the newest breed of household gadgets and are getting smarter and smarter. These days a lot of home devices are equipped with AI and making our lives better. From coffee machine to refrigerators and from power plug to office staples, now almost every machine comes with smart features. You must also own a few smart home devices this year. 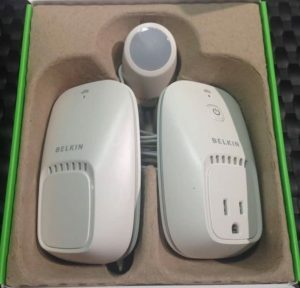 With using the Belkin smart plug listed here you can operate your connected devices from long distance over mobile network and Wi-Fi. Alexa plays the song “shape of you”. Have you ever enjoy your favorite tracks through smart home assistance over voice commands? If not then you must spend money on buying an Amazon Echo or Google Mini home assistants this year. 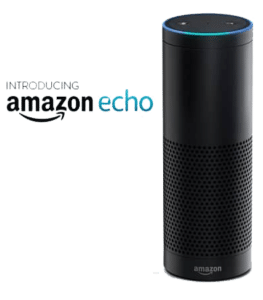 I have featured Amazon Echo here and this device comes with multiple smart features. 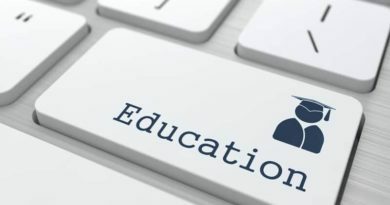 You can play songs, set alarms, get weather updates, latest news, create a shopping list, and do online shopping, ask questions, check calendar and all you can do over voice commands. The concept of completely wireless earphones was introduced by Apple in September 2016. The Air Pods launched by Apple works fully wirelessly and one of the most appreciated futuristic gadgets worldwide. This earphone is one of the most revolutionary devices in the tech world and had become very popular since launched. Many of the other manufacturers have also introduced wireless earphones and the best part is that they are cheaper compared to Apple’s Air Pods. 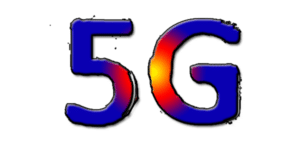 We have used 2G, 3G and 4G networks throughout these years and now there is a huge possibility that 5G networks will be available in 2019. 5G will be faster and energy efficient than 4G no doubt. 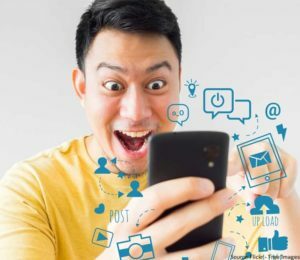 Smartphones having 5G network compatibility will be also available ensuring fast loading websites, apps, and lightning fast video downloading. Foldable Smartphones will be the biggest trends in 2019 which is expected to launch this year. Many top smartphones manufacture including Samsung, Motorola, Huawei, and Apple may launch their first foldable smartphone this year. 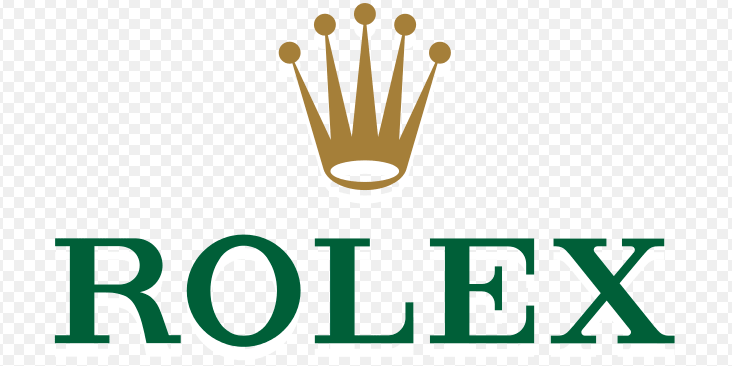 This technology will add new dimensions to the world of smartphone. We have seen a few demos of many tech shows already and if you want to own a foldable smartphone then you must focus more on your savings from now. 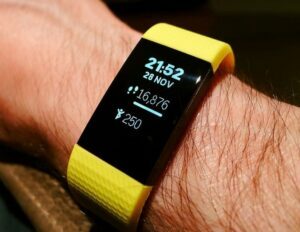 Fitness trackers are one of the latest gadgets which had made a huge user base in a very short time span. Whether you want to lose weight, count your steps or just want to get useful insights about your activities, all you can do using a good fitness tracker. The Fitbit Charge included in this post is equipped with motion sensors, heart rate monitor to provide useful stats. This health tracker comes with goal-based exercise mode to help you with your workouts. 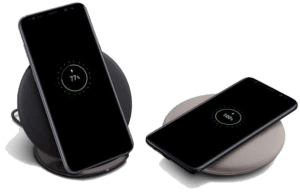 The wireless charger is one of the futuristic gadgets and you must buy one for your devices in 2019. Gone are the days when Smartphone users need to charge them via wired chargers. I have listed the Anker 10W wireless Qi-certified charging pad here. Developed with fast charging technology this charging pad can juice up your devices in no time. Buy futuristic gadgets online and Read more about the Latest Technology at knowandask.